Conventional means that a loan is not a part of a specific government program and can either be conforming or non-conforming. There are options when choosing a conventional loan program and finding the right one is not difficult. Fannie Mae and Freddie Mac’s lending guidelines require a minimum FICO credit score of 620. Conventional loans require no mortgage insurance if the loan to value is less than or equal to 80%. Need a Fannie Mae or Freddie Mac approve/eligible per the Automated Underwriting System (AUS). A Loan Origiantor should run AUS before pre-approving a borrower for a loan in order to prevent any delays with the loan process. The minimum down payment on a primary resident conventional loan is 3% with grants available. 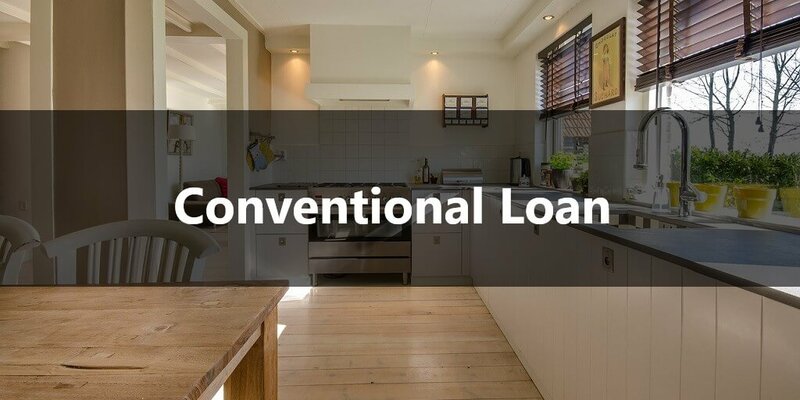 Conventional loans have stricter guidelines when it comes to credit and income than FHA loans, but allow borrowers to get loans for owner occupied and investment properties. The appraisal guidelines for a conventional mortgage are more tolerant on property condition than FHA. Nationwide Mortgage & Realty, LLC has programs that do not require the borrower to pay separate mortgage insurance with a loan to value above 80%. Programs that do not require separate mortgage insurance can be either bought out or the program is called lender paid mortgage insurance (LPMI). Conventional loans do not require the upfront mortgage insurance premium, which is currently 1.75 percent of the loan amount for an FHA loan. For an investment property the minimum down payment for an investment property is 15%. Multi-unit investment mortgages require a larger down payment. We have programs that take investment experience and rent to the total payment into consideration. The property has to qualify based on cash flow coverage for our rental loan. The waiting period after a chapter 7 or 11 bankruptcy discharge date for conventional loans is four years. The waiting period after a chapter 13 bankruptcy discharge is two years and four years from the dismissal date. In the case that your mortgage debt was discharged in a bankruptcy, the bankruptcy waiting period applies along as the appropriate documentation can be verified. A Deed-in-Lieu, preforeclosure or charge-off of mortgage account has a 4 year waiting period. A Foreclosure has a 7 year waiting period. This calculator is not an underwriting tool and is provided use for mortgage professionals. Even though in most cases it is accurate, results should not be relied upon for borrower qualification. The general loan limits that apply to conventional mortgages delivered by Fannie Mae are published by the Federal Housing Finance Agency (FHFA).